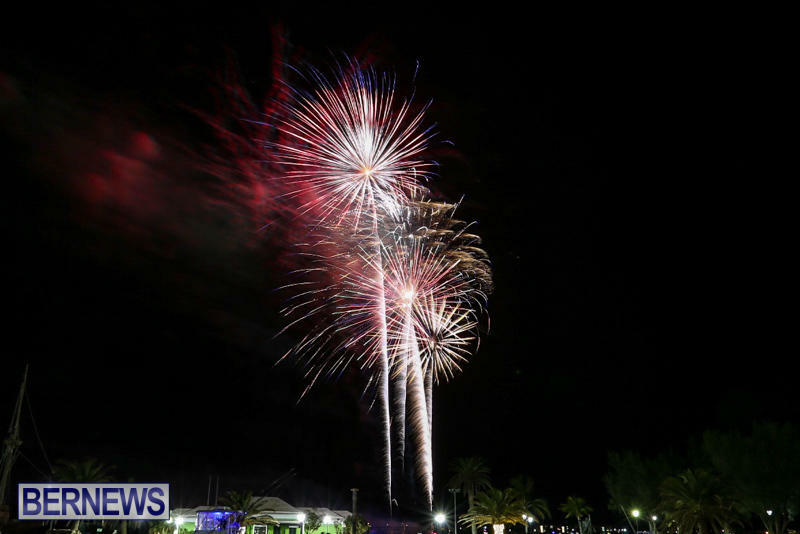 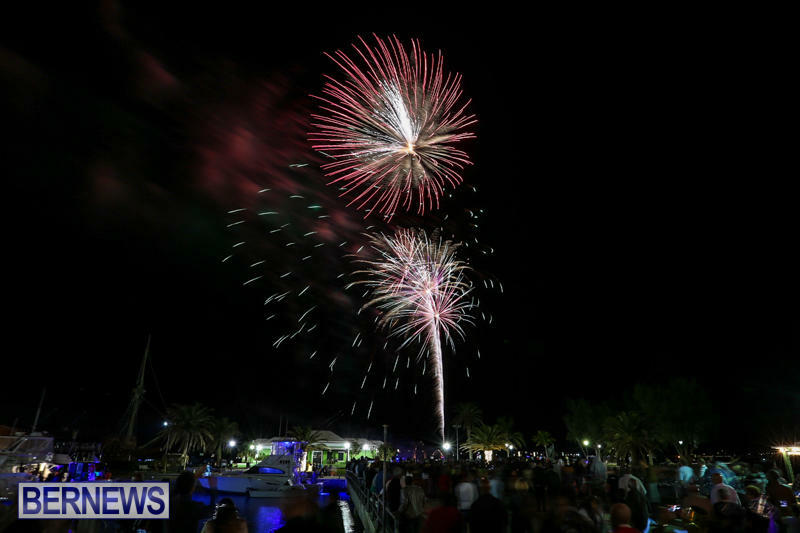 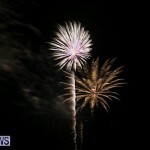 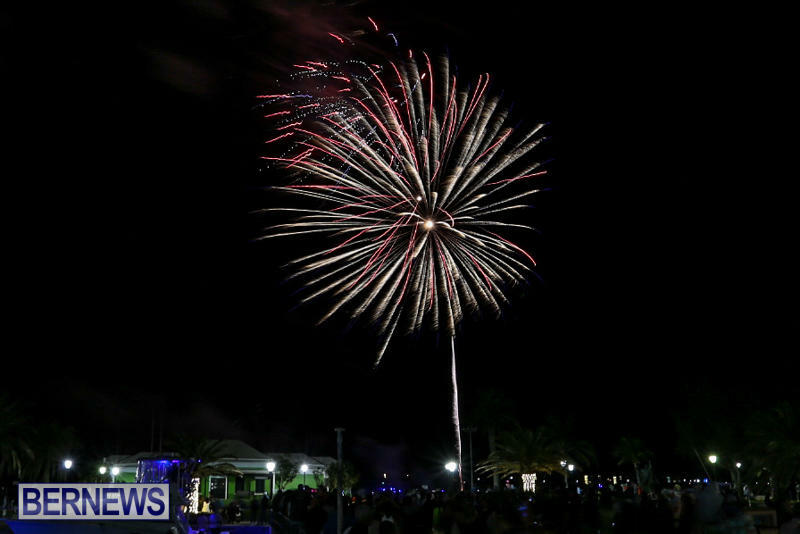 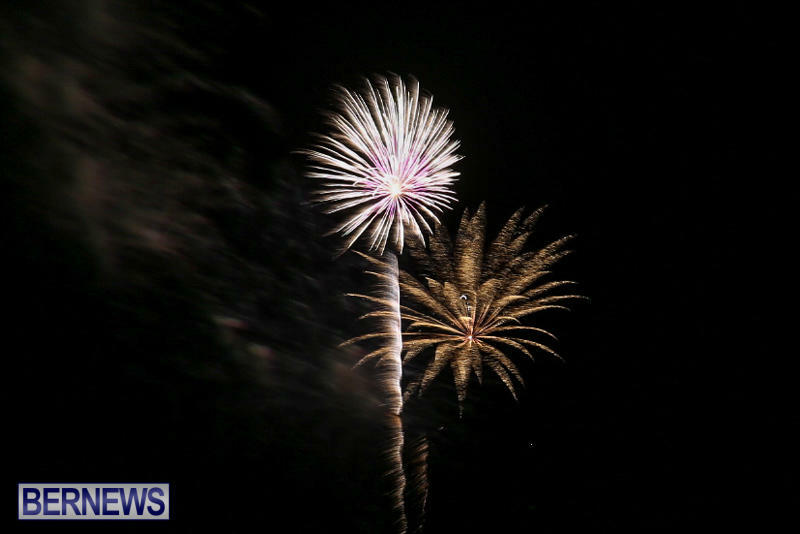 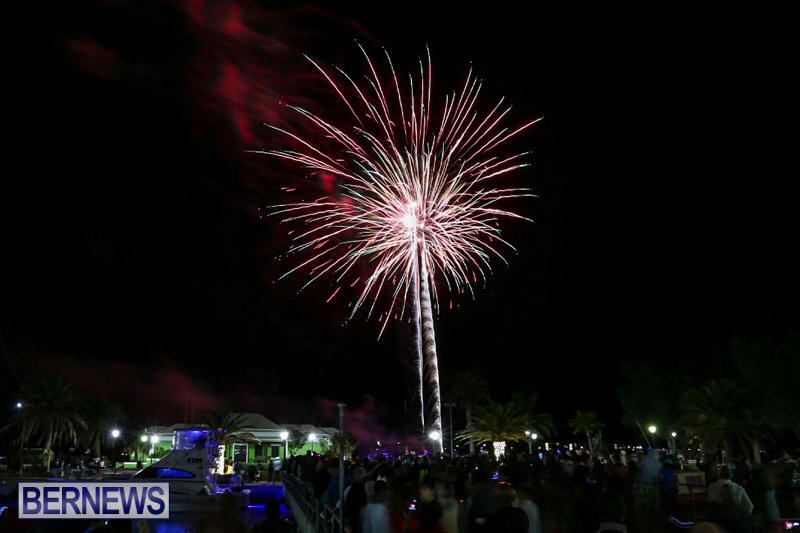 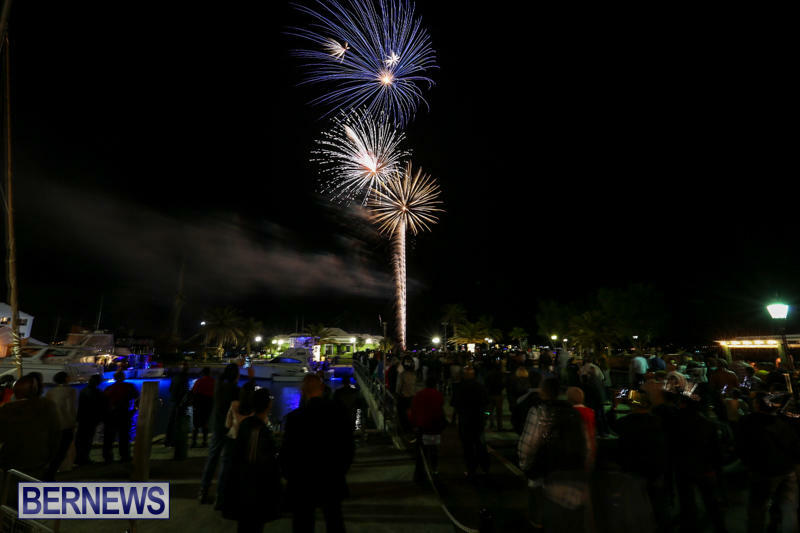 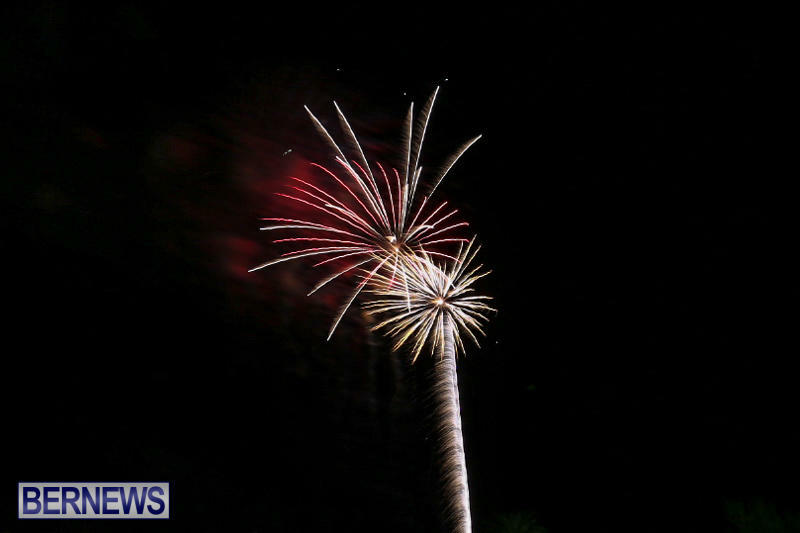 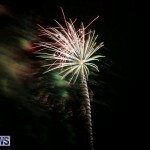 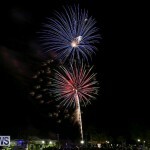 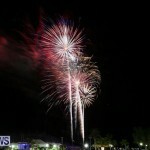 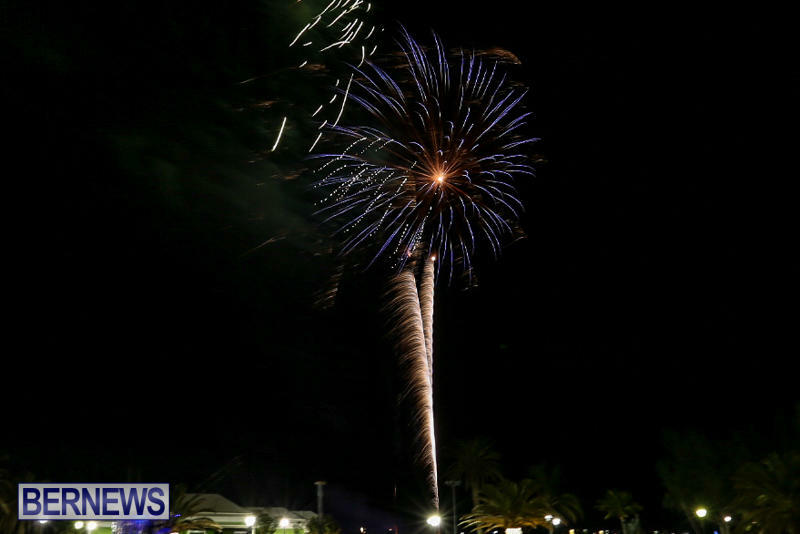 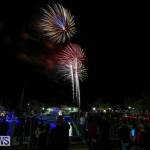 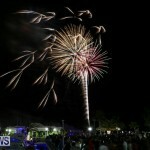 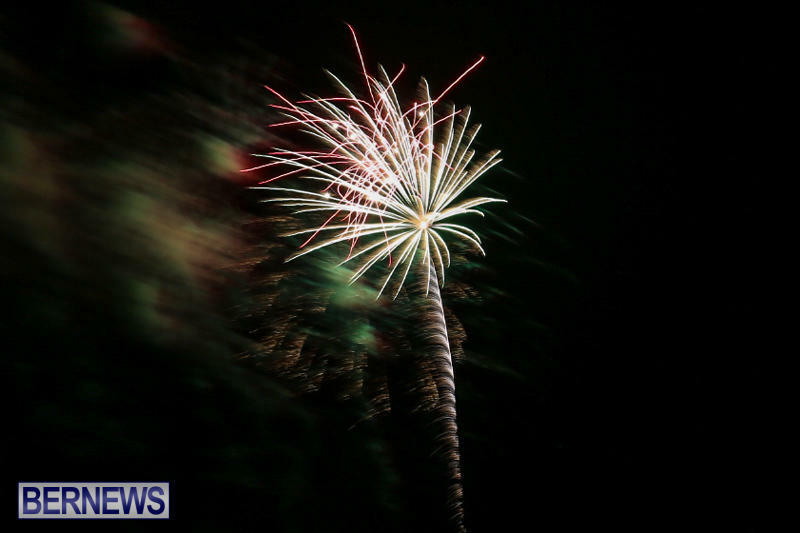 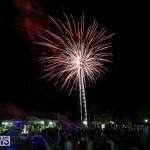 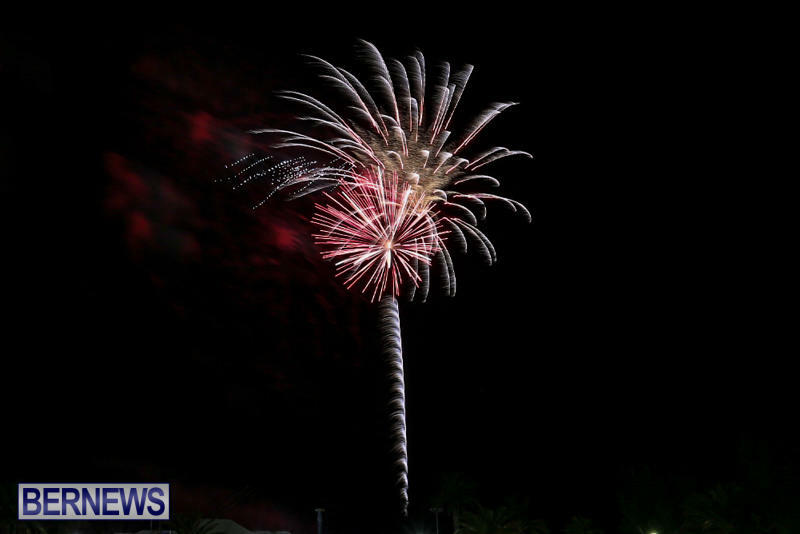 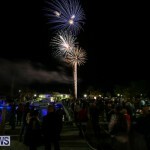 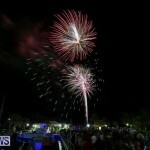 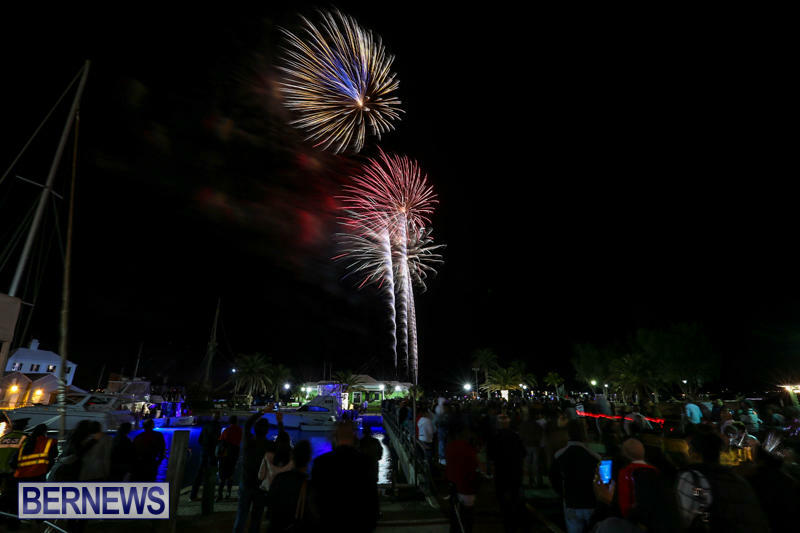 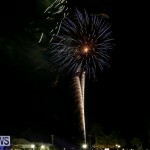 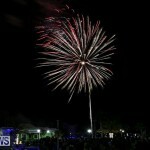 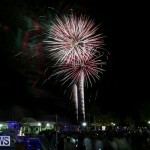 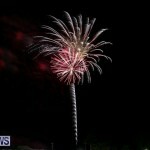 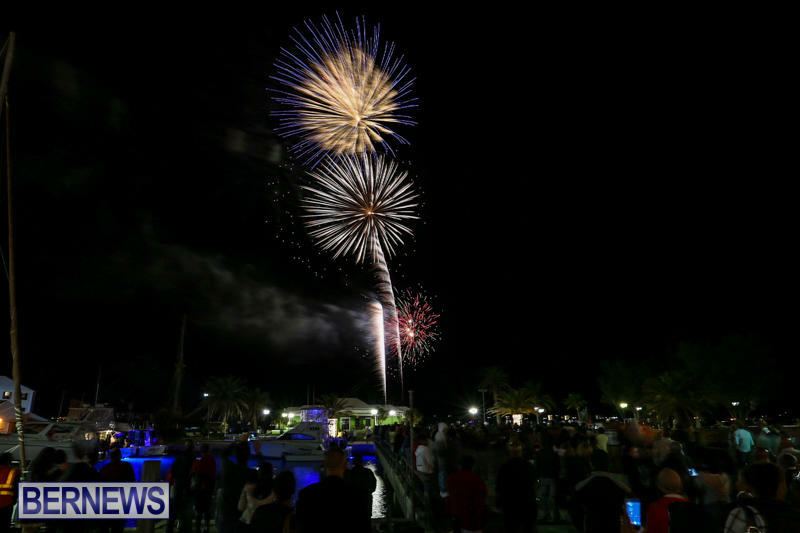 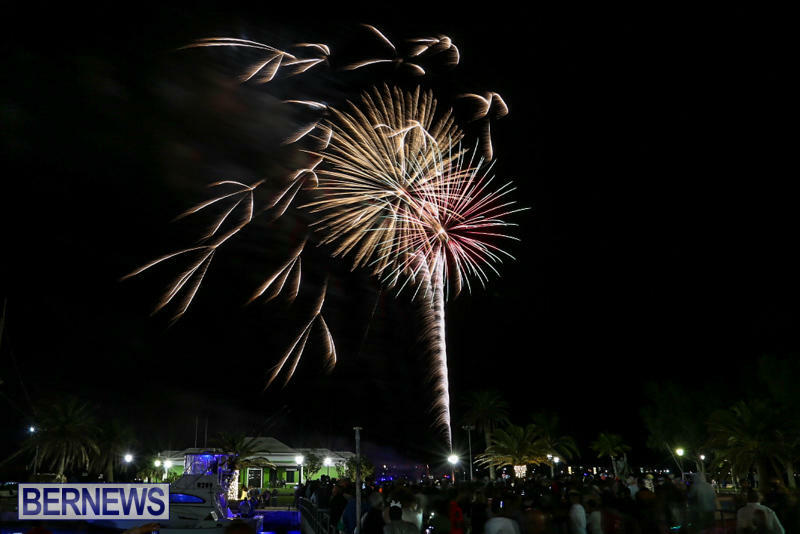 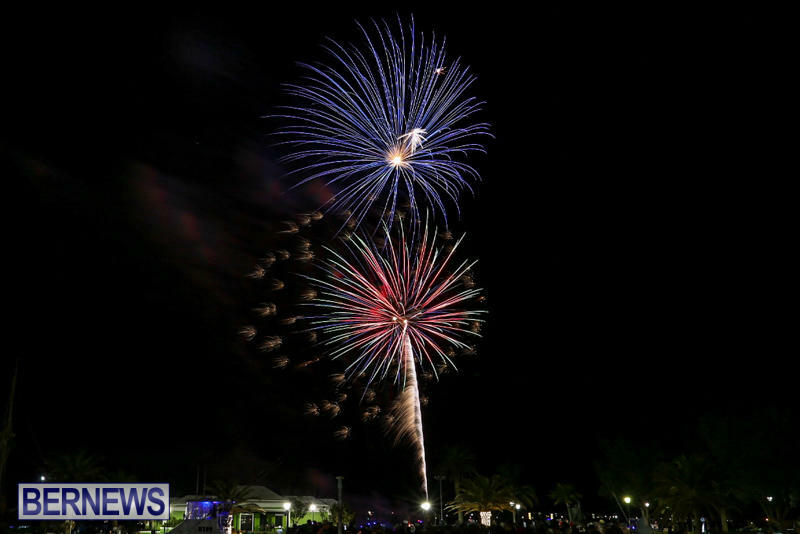 [Updated with video] The Corporation of St. George’s brought in the New Year with a variety of entertainment for the crowds gathered, including performances by Samantha Smith, Prestege, Rockfire and DJ Black Lion, the Bermuda Onion Drop, and fireworks. 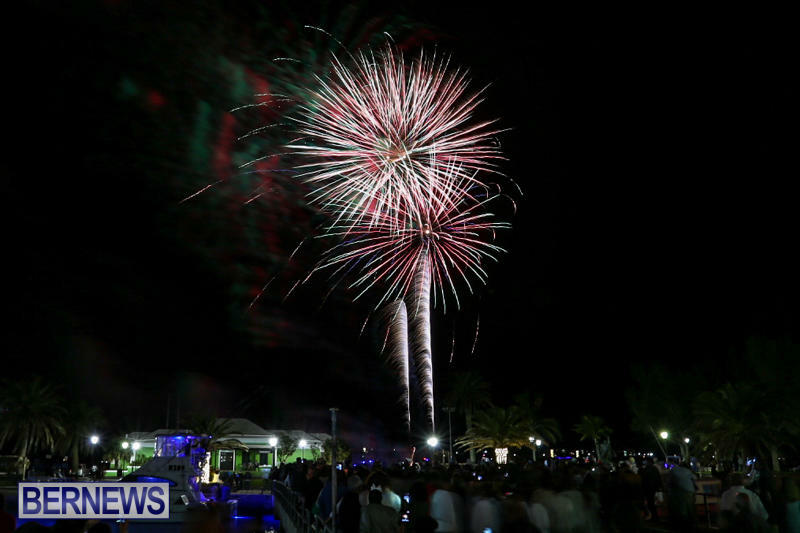 The festivities got underway on King’s Square at 8.30pm, with people from across the island gathering in order to ring in the beginning of 2016 together. 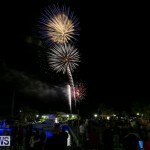 Why weren’t there any fireworks over Hamilton last night? 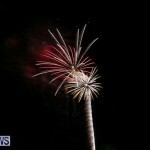 Just enquiring thank you.